What did Epic Games say in their latest State of Development press release? 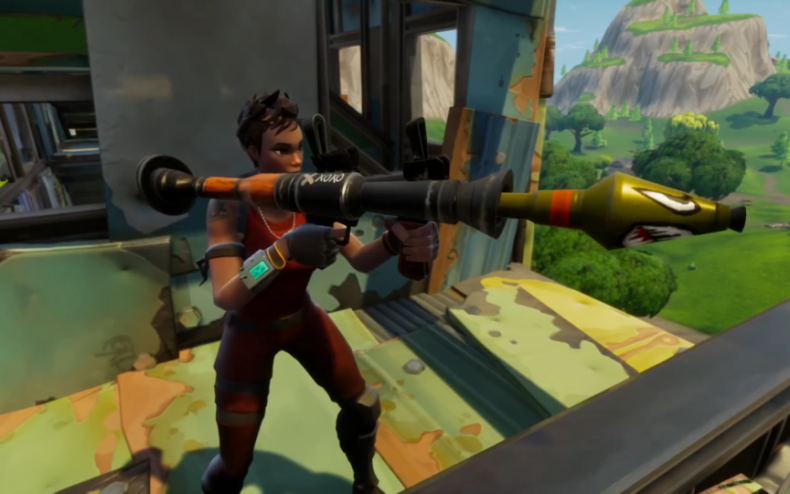 What additions and improvements are on their way to Fortnite: Battle Royale? Fixes for the bugs will be in the next update, as well as some new items and modes. A Glider stylized like a Chinese New Year parade dragon, a Llama Unicorn Pickaxe and an astronaut suit were among the images shared. Epic will continue to swap out new gameplay modes — they are planning five events over the next month, with details to come as they appear. 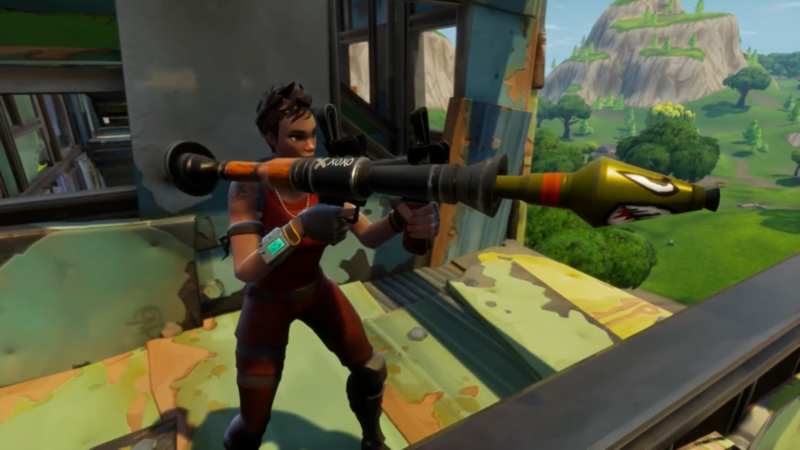 Also coming to a console near you: Fortnite at 60 FPS! The option is on its way to PS4 and XBox, but the reason it’ll be an option and not the standard is because it’ll come with compromises. Says Epic, “This 60 FPS mode is tuned for each console to maximize frame rate while minimizing loss of visual quality.” This appears to admit there’s going to be SOME loss of visual quality, though hopefully not a noticeable amount.